Large Love Letter Hire Walsall and surrounding areas. These include the following as list below. Aldridge, Great Barr, Bloxwich and Shortheath. 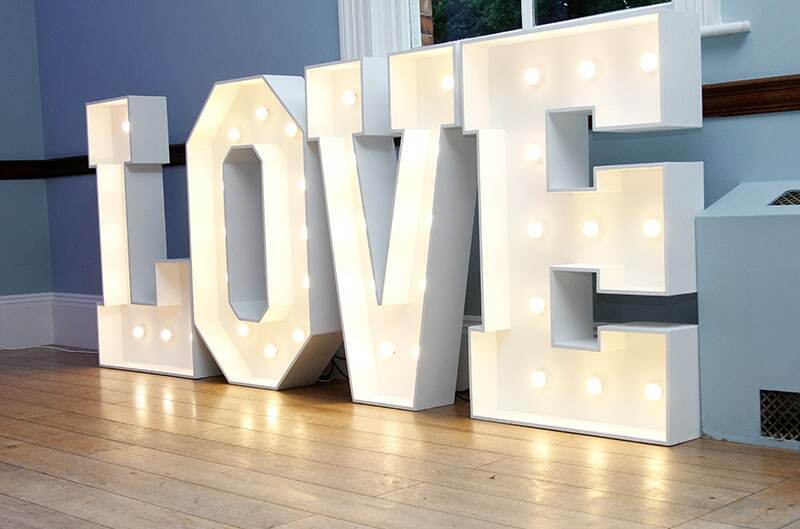 We are proud owners of these fantastic LED love letters. Made from high-quality materials and 4ft tall, painted in a stunning and white finish. These are perfect to spell that magic word LOVE. 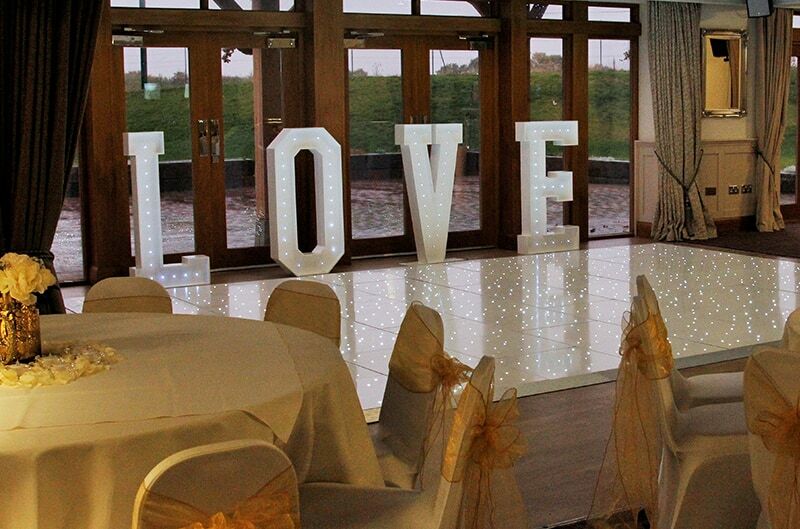 Our Love Letters In Walsall are a fantastic way to add that Wow Factor to your Event. These can be placed anywhere inside your venue. 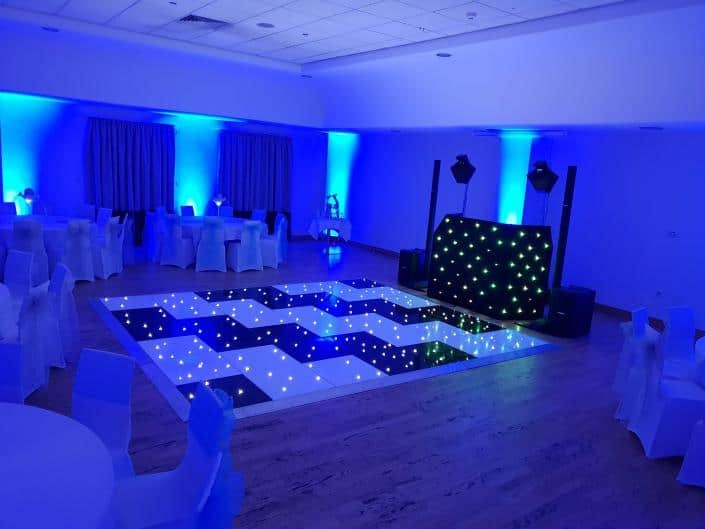 The most popular areas are close to the dance floor or by an entrance into your venue. Many companies within the area use the cheaper and unpredictable battery powered love letters. We feel these are not to our high standards and only use the electrical power version. 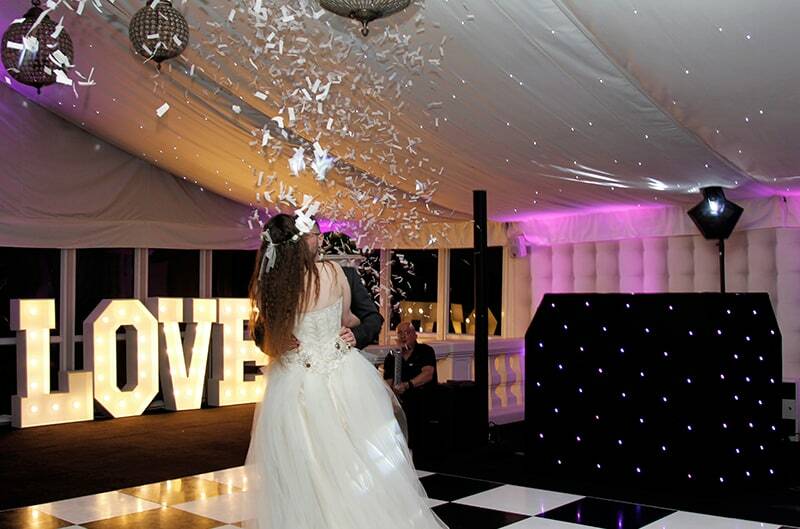 Our led love letter hire In Walsall also come with a choice of led bulbs. ( which are safe around children as they do not get hot to touch). There are white led bulbs giving you a modern look or the multicolour bulbs, which can be set to any colour required. 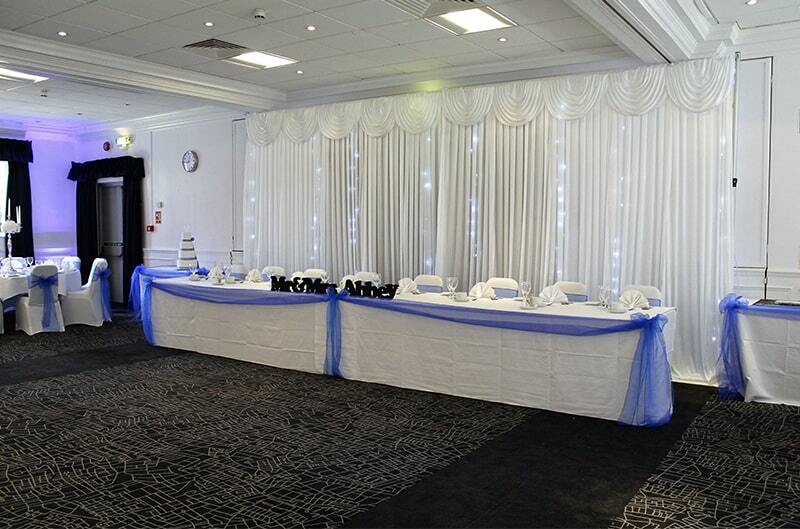 These beautiful 4ft Love Letters in Walsall are ideal for Weddings and Anniversaries. If you want something even more substantial, please look at our 5ft Giant Love Letters. 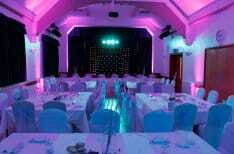 If you wish to book our LED letters/led Package In Walsall or have any enquiries, please contact us. We will be more than happy to help with any queries you may have. Also, we have a live chat facility if you require instant information. 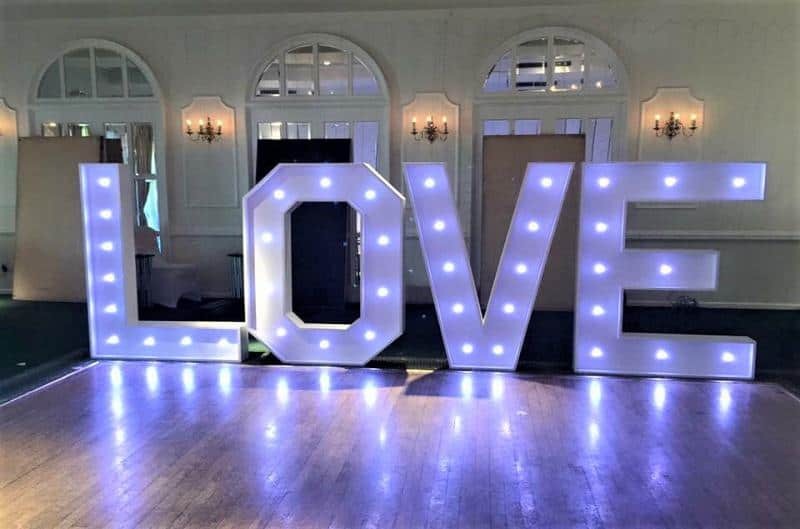 You can hire these incredible led letters separate or as a led package. 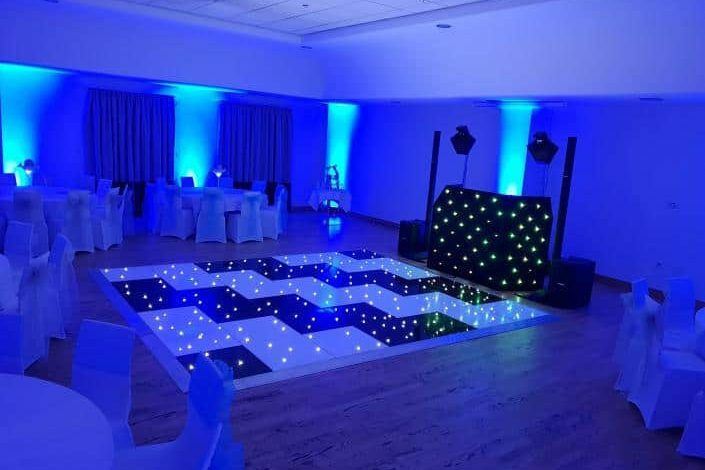 We also offer products like Dancefloors, and these are very popular with all types of events. 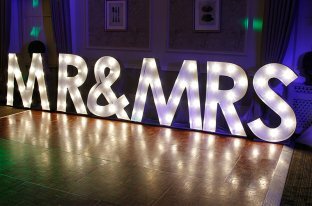 Also, provide large Mr and Mrs letters, Led Post Boxes, up lighters, backdrops and more.